I graduated with the Academic Award of Commercial Cookery and Professional Asian Cookery in South Australia. 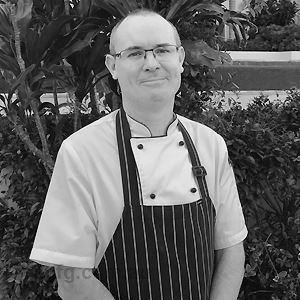 I first began as a Commis Chef in 1993 at Ramada Grand Hotel, Adelaide, before becoming Head Chef and running Noodle Bar in 1995 at Hyatt Regency, Coolum. 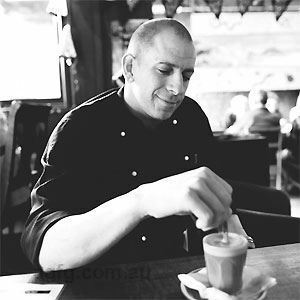 I helped brand successful restaurant, Café De Orient in 2003 in Palmwoods, where I worked for 14 years before opening my own restaurant, Namory Eatery. When I am in a kitchen, I feel like I’m at home. I take pride when someone just simply enjoys the meal to the last drop. 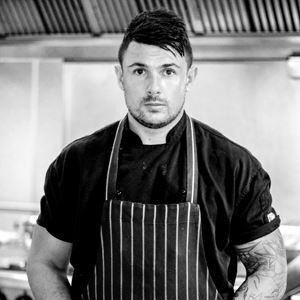 Discipline, serving up to standard with innovation. 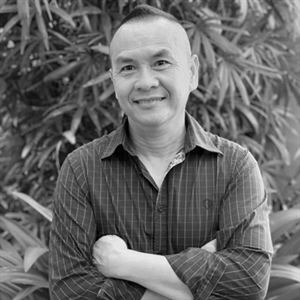 I inherited a passion for cooking from my Mother, who is a restaurateur for life in Vietnam. Namory’s sauce (goes with the charred calamari). Penang roasted duck with lychee and Balinese curry. 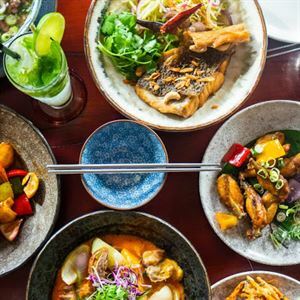 Bringing fresh Asian flavours to Maroochydore with twists on classic dishes, Namory Eatery on Cotton Tree Parade is an exciting new dining destination. With a rustic interior ambiance of corrugated iron, dark timber and exposed Edison bulbs, Namory is the brainchild of owner and Head Chef Van Nam Do, who oversees a menu inspired by South East Asia and the cuisine of his childhood. Open for lunch and dinner start your culinary journey with small plates such as Fun – charred calamari, fried kaffir lime and Namory sauce; or perhaps Love – duck spring rolls, shiitake mushrooms, chestnuts and ginger. Larger offerings may be plates like Smile: wok tossed chicken fillets, green beans, Spanish onion, capsicum and lemongrass, in a light creamy Balinese curry sauce; best paired with coconut rice.